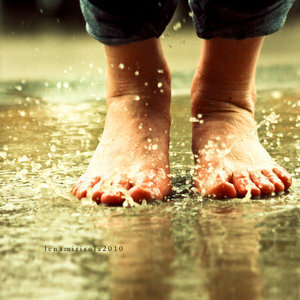 Summer rains refresh the soul! Lovely! Nice. It makes me want to splash in puddles. This haiku brings nice memories back to me from my childhood. Thank you for that. I love the combination of haiku and photograph.